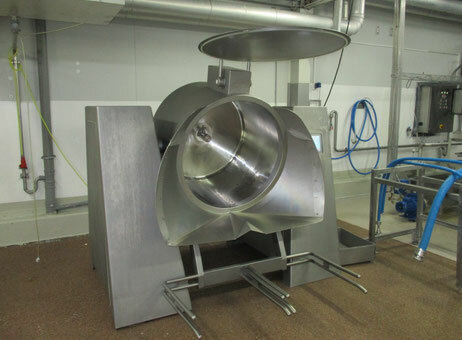 Looking for a food processing machine? You’re not the only one. As many visitors did on Exapro.com in September, you might have found some interesting offers from sellers from around the world. If you forgot to contact some of them, don’t panic, we’ve listed for you the Top 5 Food processing machines in September 2018. Let’s begin with this Raytec Vision SP.PA available immediately in Italy and almost new. 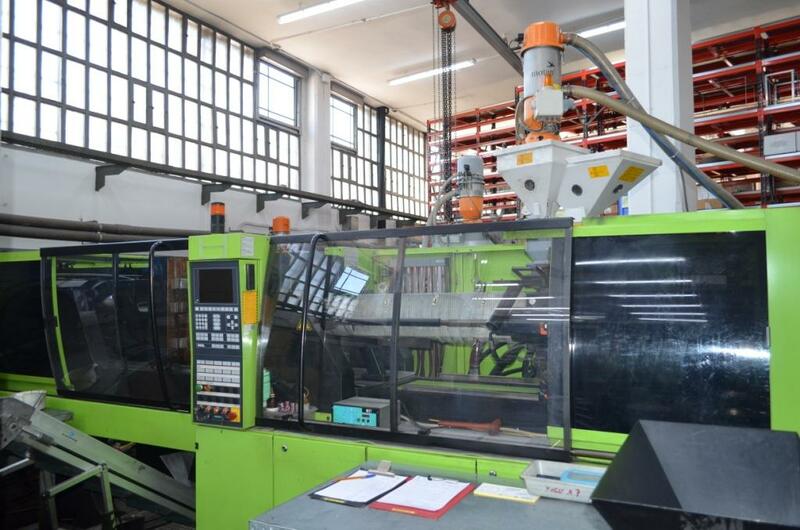 The seller affirms the machine is in 100% working condition, provided with all the documentation and currently installed on a production line of 4th range products. 200 buyers were interested in this machine in September on Exapro.com. Were you one of them? 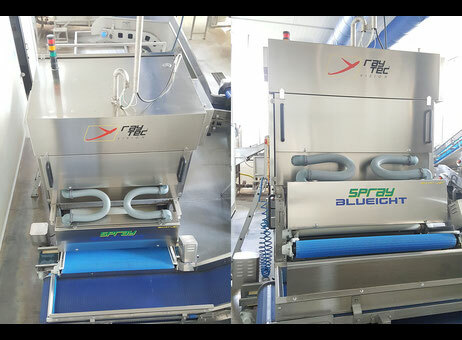 The optical sorter is able to discard color defects, rotten products, and foreign bodies even of the same color as the good product. 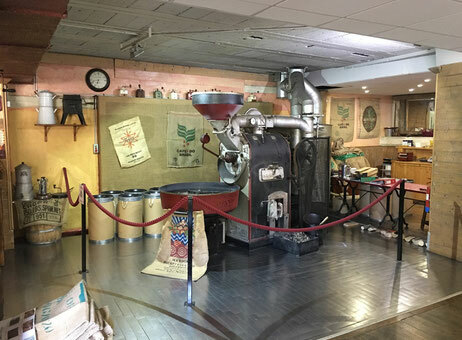 Have you ever thought about buying a Probat Coffee Roaster? 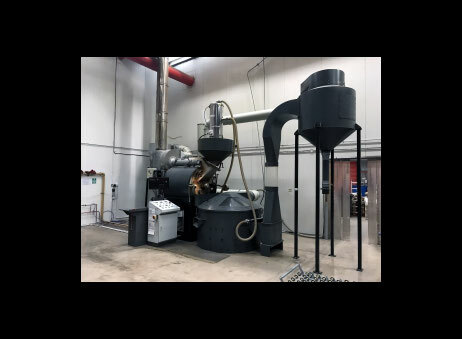 220 buyers have contacted this seller on Exapro.com for this Probat G60-HP located in the United Kingdom and manufactured in 2007. Get more information on the product page or contact the seller. 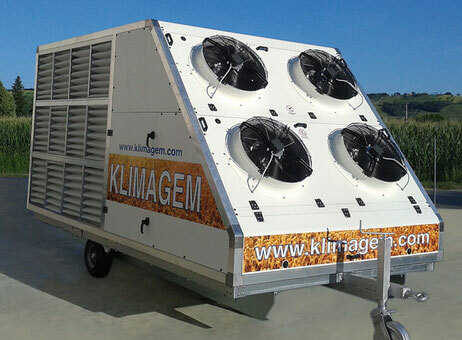 What about a Klimagem food machinery from 2014 and available in Italy? The machine is currently visible but unplugged and can be purchased for 55,000€. The last machine of this Top 5 Food processing machines is a Used Rühle tumbler MKR 600 with 8 stainless steel trolleys, 65cm by 65cm and 50cm deep (4 smooth and 4 perforated). The machine is from 2001, available at short notice and can be tested in Germany.